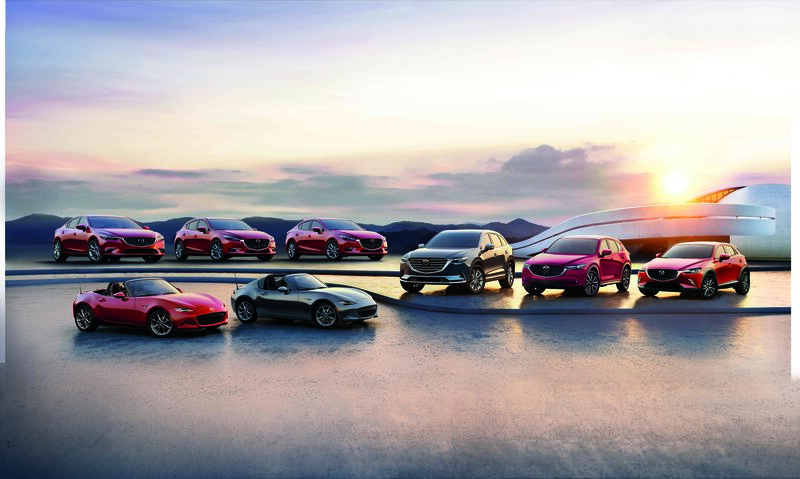 OverviewZoom zoom your way into Hall Mazda near Milwaukee, Wisconsin for a stylish lineup of Mazda cars and crossovers that promise to change the way your drive for years to come. 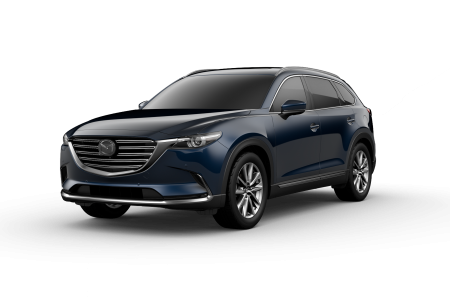 The Mazda CX-9 full-size SUV is fitted with three rows of seating and the latest in entertainment and safety to make your trips to soccer practice or the grocery store more fun than ever. 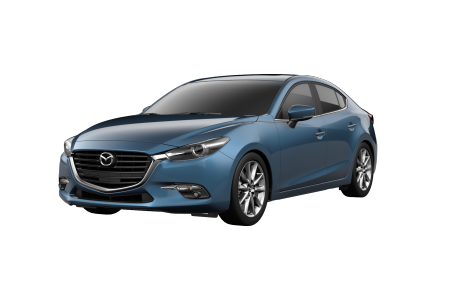 With the compact Mazda3 sedan you'll have a more efficient morning commute with sacrificing on style. 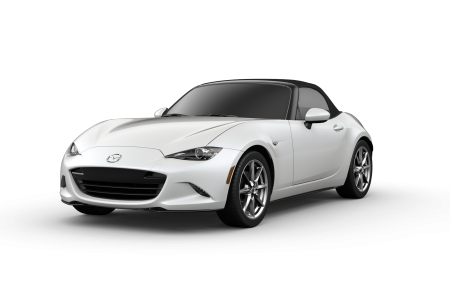 What's more, we've got the iconic Mazda MX-5 Miata RF, redefined for Midwestern roads and cruises in and out of the city. 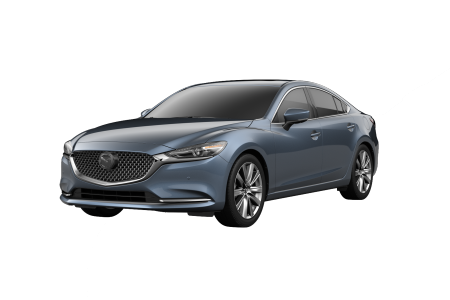 Lease a new Mazda model at your local Milwaukee, WI dealership. 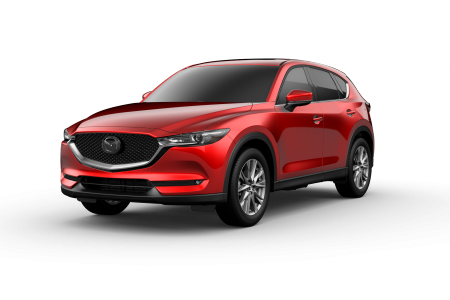 With help from Hall Mazda near Milwaukee, WI the car-buying experience gets a whole lot easier. Stop by today to speak with our finance team. We'll be there to work with you and your credit history and assess any available trade-in value to ensure you're getting your money's worth with a new or pre-owned Mazda car. The best part? You can set up a test drive when it's most convenient for you. Give us a call today to get the process started! With vehicle ownership so comes natural wear and tear. 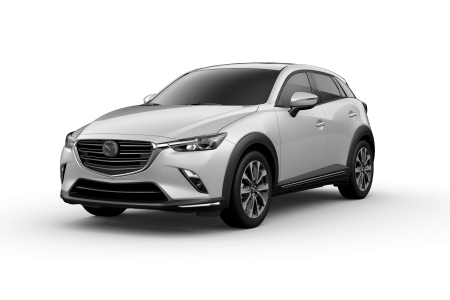 The good news is that Hall Mazda near Milwaukee, WI comes with a Mazda service center and a capable team of automotive technicians ready to keep your vehicle running smoothly. Swing by today for an oil change, transmission replacement, engine diagnostics, brake repair and service and more. Schedule your next service appointment with a quick phone call to Hall Mazda today!